This Father's Day, think outside the tie box! 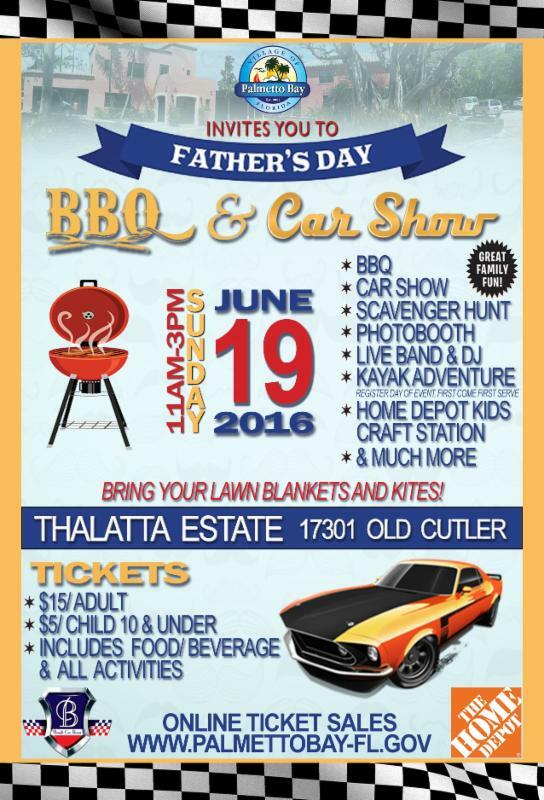 In honor of Dad and promoting family recreation, the Village of Palmetto Bay Parks & Recreation Department will host its very first Father’s Day BBQ & Car Show at Thalatta Estate Park on Sunday, June 19th from 11am-3pm. 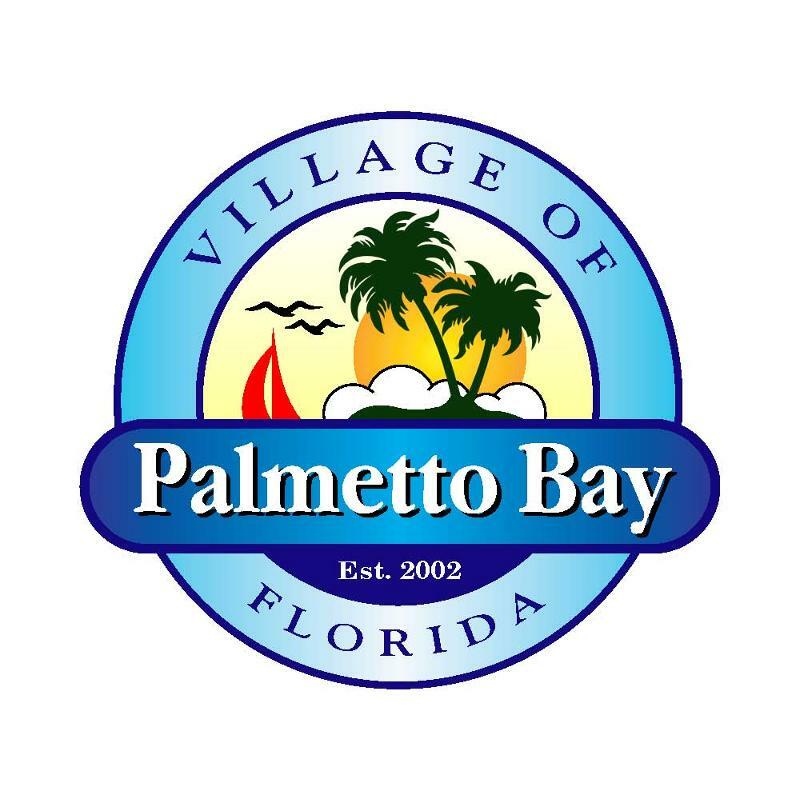 Enjoy a fun-filled afternoon with family and friends treating Dad to a very special event at one of Palmetto Bay’s most historic and scenic parks overlooking the beautiful Biscayne Bay. Fun activities for the entire family include: BBQ, Car Show, Kayak Adventures, PhotoBooth, the Home Depot Kid’s Craft Station, Scavenger Hunt, Face Painting/Balloon Artists, Miniature Golf, a Live 8-piece Band/DJ and much, much more. Tickets can be purchased here. Tickets are $15 per person and $5 for children 10 and under. Your ticket includes food/beverage and all advertised event activities. Tickets are limited; Hurry and purchase your tickets today! For more information and for the list designated parking areas, please click here.